Having a professional look is so important when it comes to business. Whether you’ve bagged yourself a promotion or you simply want to look the part in your day to day job, a well-tailored suit is a must. Business suits shout class and professionalism to a potential employer or your current employees, as well as being the ultimate fashion statement when done right. Getting a suit altered can give the right first impression. Baggy or ill-fitting jackets or trousers will show a lack in effort when it comes to your appearance, and too long sleeves can ooze carelessness. Why and how should you alter your business suit? Experts in suit alterations, Alterations Boutique, reveal 5 tips on how to look professional with the right tailor and get the best possible experience. 1. Choose the right tailor. 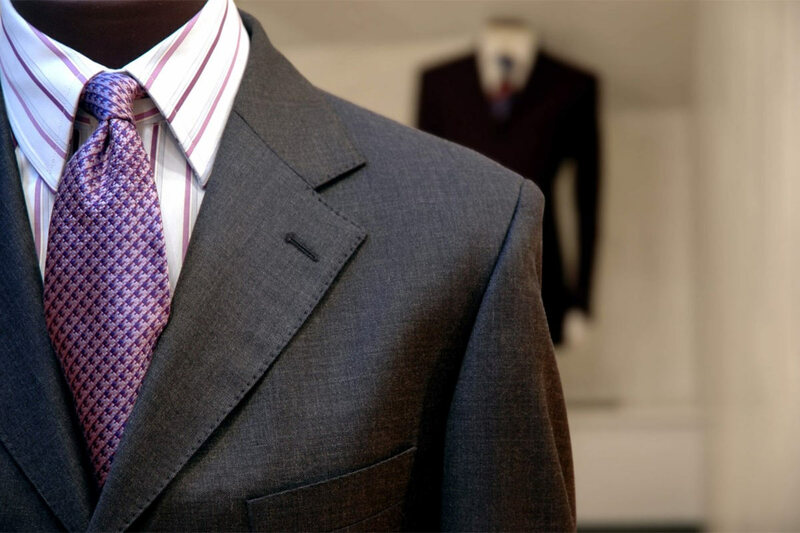 The first thing on any man’s agenda when looking for a business suit alteration is to choose the right tailor practice. Some tailors may specialise in business suit alterations over any other, and are experienced in giving you the look you want and the amendments you need. Years ago, finding a tailor was as simple as choosing the only one in the village or one that family members had used for years. These days, with more and more choices available, it can get confusing when settling on one specific tailor. To start with, it’s important to have a bit of knowledge about the tailoring process. That way, you’ll be able to work out whether you’re getting a good deal and whether the processes used by your tailor are best practice. Choosing the right tailor who can perform both basic and complex alterations to your liking and to a high quality is very important. 2. View their previous work. Before settling on a booking for your suit alterations, looking at a tailor’s previous work speaks volumes. Can your chosen practice create the right look for a number of different body shapes? Is their work seamless and completed to a high enough standard? For your business suit to look the part, it’s important to notice if your tailor can create the look you need. From the fabrics they use to finishes on the seams, a tailor should be able to show of a range of different skills and work from previous clients. As well as this, they should always explain how they have created a certain look and how they can alter your business suit to meet your exact individual requirements. 3. Explain what you want in detail. If you don’t tell your tailor exactly what you want, you’ll not get it. A tailor can only recommend alterations and how a suit will look it’s best, so if you don’t express your needs, you might come away dissatisfied. Explaining how you want your business suit to look, the alterations you require and asking for a tailor’s input will create a suit that not only fits you perfectly, but one that looks as professional as possible. It’s important to get a second opinion when any alterations are complete. Between yourself and your tailor, you can discuss the end result of your amendments and how well your clothing fits. However, speaking to friends about the overall look could also help you to notice anything that may be amiss that you may not have noticed at first. It’s essential you get it right. The time it takes to complete the work purely depends on how many alterations your suit needs. Basic alteration can take up to a week to complete depending on your tailor and how busy they are at that particular time. For more complex alterations, you should expect a longer waiting time for work to be completed. Make sure you leave plenty of time and book in your business suit alterations well in advance. Some tailor services may be able to complete work quicker than they usually would if you’re willing to pay an extra fee. Discuss the options with your chosen tailor to avoid disappointment or a suit that doesn’t fit when you go for that interview. It’s better to be safe than sorry! 5. Know a tailor’s policies. Before you book that appointment and agree to any work being completed, you need to check what to expect and if there are policies in place for suit aftercare. If anything was to go wrong with your suit, or you end up needing more alterations than you originally had in mind, what can your tailor do for you? Depending on the amount of time or deadline you have for your suit, you may be able to get some simple amends fairly quickly. Also, if anything goes wrong with any completed alterations, you should be able to return to your tailor and have them correct the problem with no extra charge. After all, it is the tailor’s job to provide excellent customer service and to ensure that each person leaves satisfied with the changes made to their suit. Keeping in mind these tips will ensure you get the best experience and the most out of your tailor. 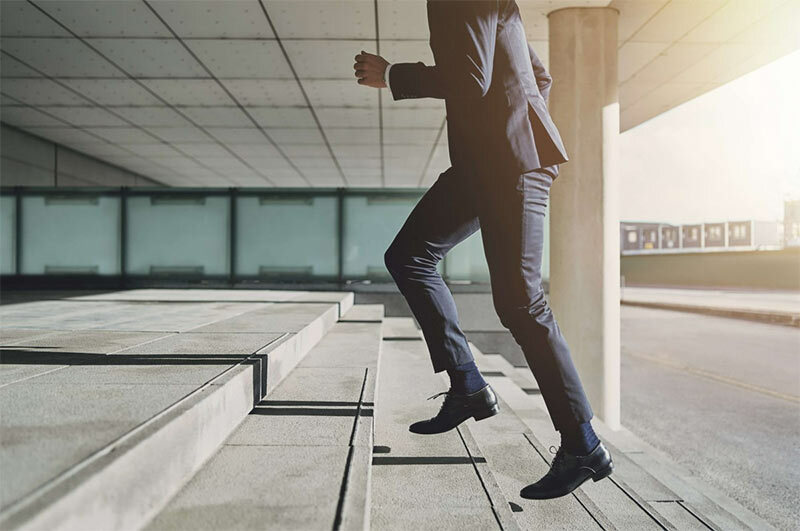 The right business suit alterations will give you a professional edge and help you become comfortable in your surroundings and in your own skin!